When can I begin adding classes for Spring ’15? You may not begin registering (adding classes) until your enrollment appointment date and time. Spring 2015 enrollment appointments will be posted on MySJSU starting at 8 am on Tuesday, October 28. For instructions on how to view your appointment, see View My Enrollment Appointment. For details, see the Spring 2015 Registration Calendar. Comments Off on When can I begin adding classes for Spring ’15? When can I begin adding classes for Winter ’15? Winter 2015 enrollment appointments will be posted on MySJSU starting at 8 am on Tuesday, October 28. For details, see the Winter 2015 Class Schedule & Calendar. Comments Off on When can I begin adding classes for Winter ’15? When can I begin adding classes for Fall ’14? starting at 8 am on Monday, May 5. For details, see the Fall 2014 Registration Calendar. Comments Off on When can I begin adding classes for Fall ’14? When can I begin adding classes for Spring ’14? 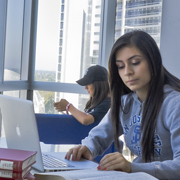 Newly admitted Freshmen & Transfer students will receive an enrollment appointment once the Admissions office has verified you attended orientation and met the CSU Eligibility academic requirements. Due to high volume in the number of admitted students, this evaluation process can take 4 to 8 weeks. 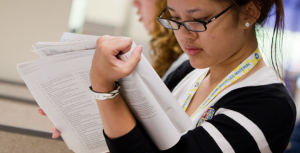 Spring 2014 enrollment appointments will be posted on MySJSU starting Tuesday, October 29. For details, see the Spring 2014 Registration Calendar. Comments Off on When can I begin adding classes for Spring ’14? When can I begin adding classes for Winter ’14? You may not begin registering (adding classes) until your enrollment appointment date and time. 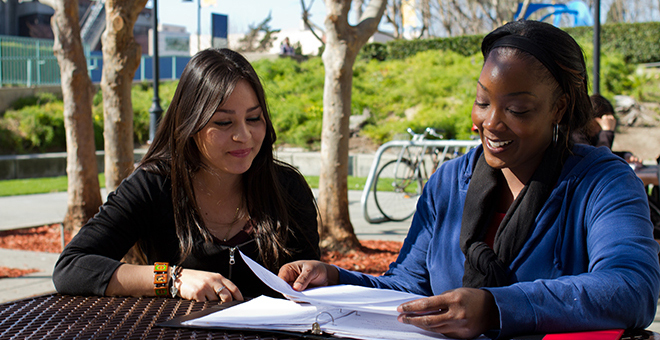 Winter 2014 enrollment appointments will be posted on MySJSU starting Tuesday, October 29. Comments Off on When can I begin adding classes for Winter ’14?